11 of 12 VOLUME SET, MISSING VOLUME 5 Fine blue hardcovers. No Jacket. Complete in 12 volumes. Pages: clean, bright, tight, photo frontis; a.e. lt tanned. 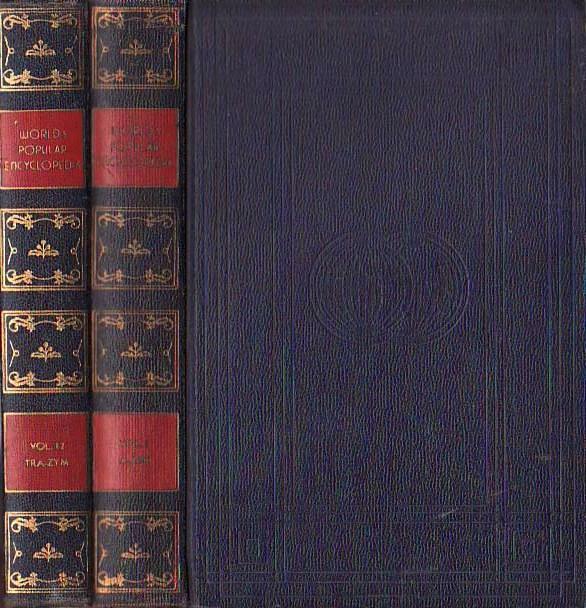 Covers: navy, blindstamped artwork front, gilt ornamentation spine, gilt titles to red spineblocks; lt shelfwear, hads/tails lt worn, boads of vol 12 slightly bowed. A very nice set. Heavy. Of historical interest. some wear to covers. no dj. Volume 3 only. We have 1.5 million books to choose from -- Ship within 48 hours -- Satisfaction Guaranteed! Francis J. Reynolds (Editor-in-Chief); Allen L. Churchhill (Associate Editor), et al. Page number N/A. Very good copy considering its age. bds: An abbreviation used for boards, used to describe the front and back coverings of a hard covered book.